... In a prepared statement, Cr Cooper said the master planning process would allow the local community to have its say on the site's future. "In the development of the Bulimba Districts Neighbourhood Plan in 2012, the barracks was identified as a significant site in the local community and with this in mind residents will be part of this more detailed master planning process as well," she said. "Council's priority is to ensure any future development has the necessary supporting infrastructure, provides sufficient green space and is consistent with the character of the area. "The state government has already expressed the site's potential as a location for affordable housing and a broad range of housing choices, which is why council believes it is important to plan for the site's future so any future development reflects community expectations." Cr Cooper said the existing local plan had "very clear expectations" for the site, including public access to the river's edge and "generous" public parkland. Local councillor Shayne Sutton, from the Labor opposition, said the council was, out of necessity, fast-tracking the draft master plan for the site. The DoD should look at retaining the land and just leasing it for 99 years. That would (IIRC) exempt it from all BCC planning schemes so they won't have to put so much parking in. BulimbaGlider is all that is necessary, FWIW. Really I can't blame them for thinking roads + a Park n Ride at the ferry terminal is the answer. The problem is Bulimba does not have a proper bus service, as such residents don't see the bus as an option. Further indication that a Bulimba BUZ/Glider is urgently required. Fair comment. In truth the land parcel is quite small, and whatever the density achieved on this site, it will at best be a small island of medium density in a sea of low density. Small pockets can't ever justify much more than improved road connections on their own. But they should justify a conversation about the area more generally. I mean, this pocket of density might be the difference between the area as a whole being able to support 2bph and being able to support 4bph. Or the area might already deserve a significant upgrade and the new development is likely to significantly worsen an already less than ideal situation. But we'll never know when arrangements for each little pocket are considered in isolation. When you phrase the question as, "How do I meet the mobility needs of just these 200 new homes?" the answer is virtually always more roads. 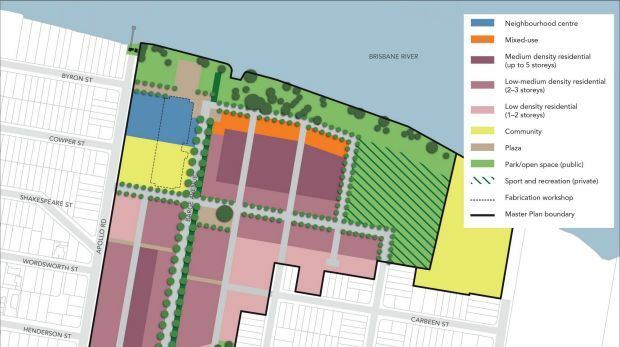 The draft master plan for the riverside Bulimba Barracks site will be released on Monday, with Brisbane City Council hailing it as a win for a local community that feared high-density development on the property. But if the community still had concerns about the draft plan, which would allow for about 850 new homes, it only had about two weeks to make submissions. Labor's lord mayoral candidate has blasted the new Bulimba Barracks draft master plan over what he says is a lack of a comprehensive transport and traffic strategy. Rod Harding said on Tuesday the draft plan was a "recipe for gridlock" and did not provide enough time for residents to provide their feedback. "Our research tells us that traffic congestion and poor planning are the two key issues top of mind with Brisbane residents," he said. "In the draft Bulimba Barracks master plan, released today by council, you have prime examples of both. "Bulimba is a land-locked peninsula, already struggling cope with existing traffic volumes. From the South East Advertiser, earlier this year. BULIMBA has been described as a bus route black hole by public transport advocate Robert Dow is calling for the suburb’s bus service to be overhauled. Reporters from the South East Advertiser found the bus route 230 was the slowest commute from Bulimba to the city during the morning peak hour. Mr Dow from group Rail Back on Track said the bus route 230 had to offer a timely trip for city commuters. He said a streamlined Bulimba Glider would provide commuters heading to East Brisbane and Woolloongabba with a viable alternative to driving. “They (TransLink) have to look at what they can do in bus priority on the major arterial roads,” he said. Bulimba commuter Marnie Holgate works at Fortitude Valley. She catches the 230 bus at 7.30am and arrives just before 10am every day. “It’s too far to walk for me to go to the ferry, I live all the way at the top of Bulimba past the school,” she said. A TransLink spokesman said a high frequency service for Bulimba would be considered when the Brisbane Transport network was next reviewed. RAIL Back On Track (http://backontrack.org) a web based community support group for rail and public transport and an advocate for public transport passengers has called for Lord Mayor Graham Quirk to announce a BulimbaGlider, now that the Bulimba Barracks are for sale. The Bulimba Barracks development illustrates why Brisbane's bus network must be reformed. Our bus network is hopelessly out of date. Bulimba is on RAIL Back on Track's public transport 'Black Hole' list. Other suburbs on the list include Yeronga, Albany Creek, the Cedar Woods development and the entire Centenary Suburbs. It is time for a BulimbaGlider bus upgrade. This can be done as part of our New Bus Network Proposal. Indeed, TransLink's own data shows that existing buses already feature very high value for money and very high patronage. Our proposed 230 BulimbaGlider would feature light-rail style high-speed bus stop spacing, services every 10-15 minutes all day, including weekends, and 24 hour bus service on Friday and Saturday nights. Unlike the CityCats, it would connect to rail stations at both Morningside and Roma Street. 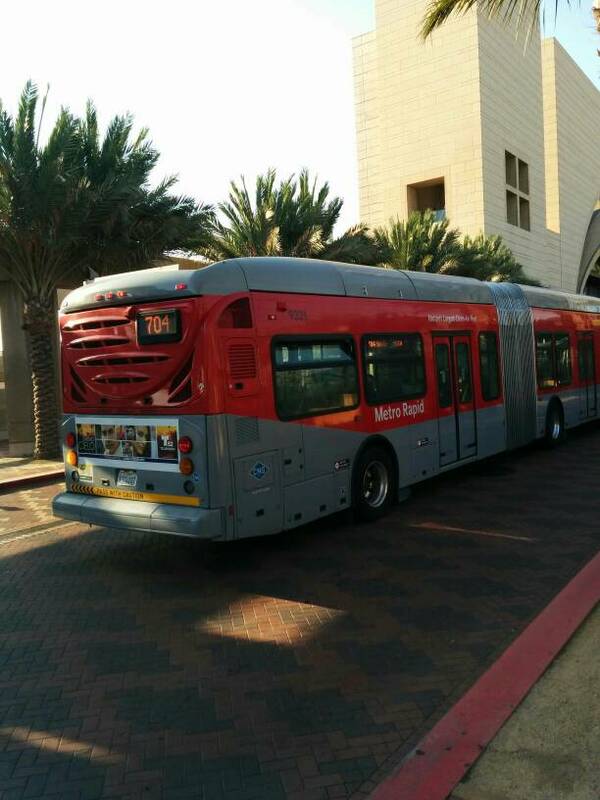 As patronage increases, superbuses carrying 150+ passengers could be introduced. We have accepted Cr. Julian Simmonds comments on our original BulimbaGlider proposal, and thus we have now extended our proposed BulimbaGlider service to serve both Riding and Thynne Roads in their entirety. Now is the time for the Lord Mayor to reverse his opposition to Bus Reform and support a BulimbaGlider bus for Bulimba. 2. 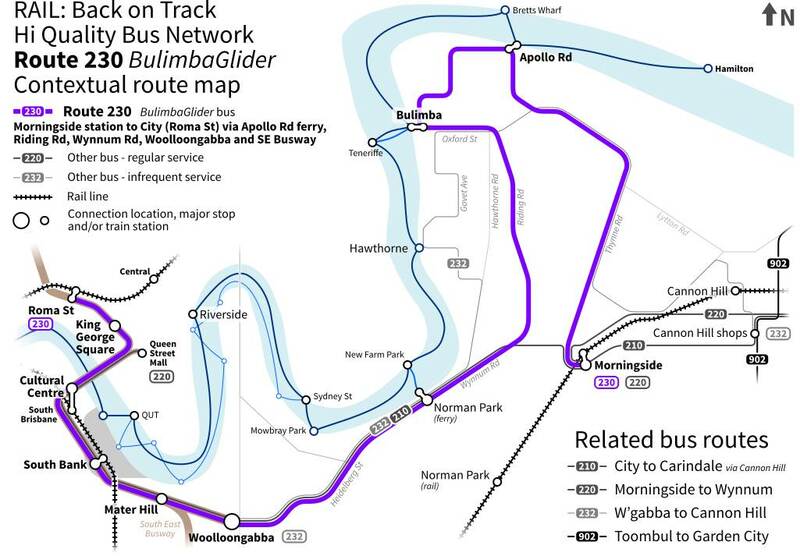 6 April 2015: Brisbane Bus Reform: 230 BulimbaGlider - A Purple CityGlider for Bulimba? Brisbane City Council is now taking feedback on the Bulimba Barracks development. 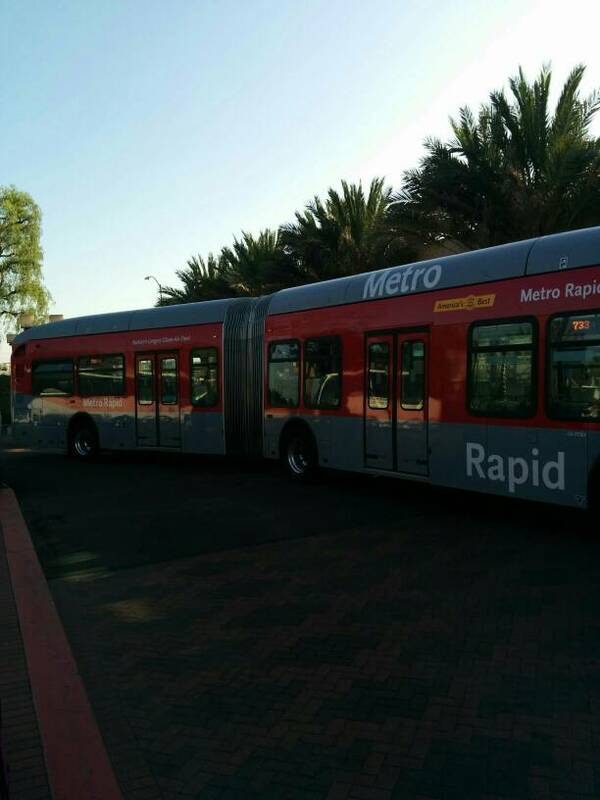 This development could be a catalyst for a BulimbaGlider bus, but we need your help! adequate. Only with your help can we make the BulimbaGlider a reality! 13. Do you have any general comments about the draft Bulimba Barracks Master Plan? all day, and 24 hour service on Friday and Saturday nights. This survey closes on November 1. This isn't much time, please, click the link and fill out the form now! Brisbane City Council has been aware of Bulimba’s traffic problems since residents raised parking and congestion concerns at Neighbourhood planning consultations way back in 2009. What has been Brisbane City Council’s response since? Reject the BulimbaGlider bus proposal and cancel TransLink's proposed upgrades for bus services to Bulimba in 2013. In addition to this, there are proposals from Bulimba MP Di Farmer to expand Cannon Hill train station car parking by 200 spaces. We estimate this would cost at least $10 million dollars, equivalent to a $400 property tax increase on Bulimba residents and not even fill half of a single QueenslandRail train. It is obvious what the problem is. Bulimba needs a BulimbaGlider bus service before it chokes on its own congestion. There is no need for more traffic studies or monitoring. Just send in the BulimbaGlider already! The existing inadequate bus services already achieve high value for money and high capacity utilisation. Local residents are very concerned about increasing traffic. In addition to the BulimbaGlider, Brisbane City Council could waive or reduce mandatory parking requirements. Congestion is caused by cars, and if there are low or no parking spaces in the development, then this concern can be reduced or eliminated, despite the increase in residents. Lord Mayor Graham Quirk’s transport non-policy is fast becoming akin to the sinking Titanic, with public transport policy the iceberg. Will the Lord Mayor change course before it is too late? Or just re-arrange more deck chairs? Brisbane Bus Reform: 230 BulimbaGlider - A Purple CityGlider for Bulimba? Take a look at this link. Brisbane City Council rejected the BulimbaGlider in 2012. Bus service in Bulimba described as 'well served', which any Bulimba resident will tell you, is nonsense. Now with a big development coming to Bulimba and calls to expand Cannon Hill train station by 200 car parks, maybe rejecting the BulimbaGlider was a bad idea? Brisbane is fast becoming a transport backwater. Don't miss the bus! Brisbane City Council has formally adopted a new master plan for the Bulimba Barracks site, which will allow the defence-owned property to be sold to developers. The master plan, which was formally incorporated into the city plan on Tuesday afternoon, allowed for a maximum of five storeys on the site, with most unit blocks to be either two or three storeys. There will also be public access to prime riverfront land and an oval with dimensions suitable for Australian Rules football. But the lack of a park-and-ride facility for the Apollo Road CityCat terminal prevented its unanimous support among councillors. Local Labor councillor Shayne Sutton (Morningside), the opposition's planning spokeswoman, said she could not support the plan, despite what she said were the community benefits contained in the document. "This has been occupying a great deal of my time, ever since the Department of Defence announced that it was going to sell the land," she said. "… I support all of the amendments that have been made in the plan that is here before us, from the version of the major amendment that went out to the changes that have been made in response to the submitters. 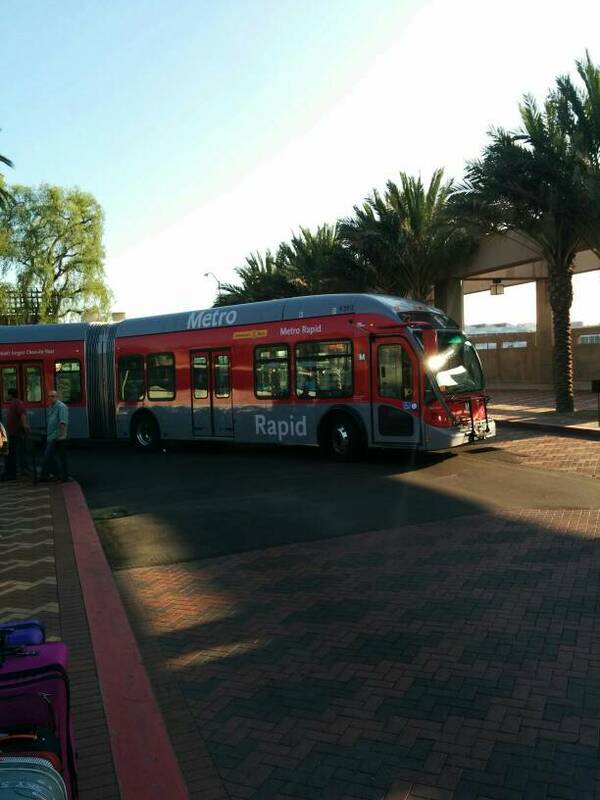 "But there is one thing that is not in this plan that I had so dearly hoped would be in this plan by the time it got here today, and that is the park-and-ride." The absence of that park-and-ride, Cr Sutton said, would prevent her and her Labor colleagues from voting in favour of the mater plan. "That really is a deal-breaker for me and as much as I hate it, it means I can't support it today," she said. "I was genuinely, sincerely wanting to support this today and I support the bulk of what's in it, but I cannot be part of repeating the same mistakes that were made – admittedly by the Soorley (Labor) administration – when we redeveloped the site at Bulimba next to the ferry terminal." The Liberal National Party administration's city planning chairman Julian Simmonds said the council was able to accommodate a "fair chunk" of the changes suggested by the public submissions, such as ensuring publicly accessible fields could accommodate a range of sports. "We are seeking to ensure that the history of the site is recognised – that can be done through signage or the naming of streets and the like," he said. "At the very least, she has been consistent. She has always maintained this is a deal-breaker and I understand her position on that for her community. "The reality is that previously, during the previous state interest check, the Deputy Premier indicated (the Department of Transport and Main Roads) were reviewing this as a park-and-ride site. "... Disappointingly, we haven't had any feedback on that to date." Cr Simmonds said a park-and-ride could yet be included if it was identified in the next state interest check. Lord Mayor Graham Quirk said the master plan, the development of which started in August 2015, was the result of extensive community consultation. The amendment to the City Plan passed in the council chamber on Tuesday afternoon on party lines, with Labor councillors joining the two other non-administration representatives in voting against its adoption.